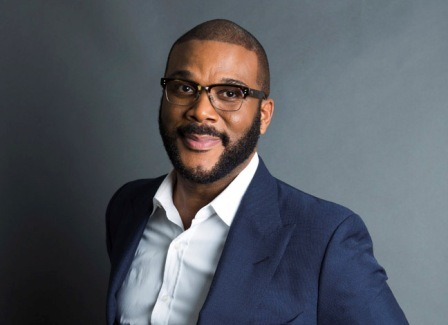 Tyler Perry is warning fans not get scammed. Perry did not point to anything specific, but says there are as many as 30 fake promotions daily that his team shuts down. He warned people not to give out their personal information in response to the fake offers. The New Orleans-born Perry says while he’s given cars and houses to employees and friends, he’s not giving away anything on Facebook.